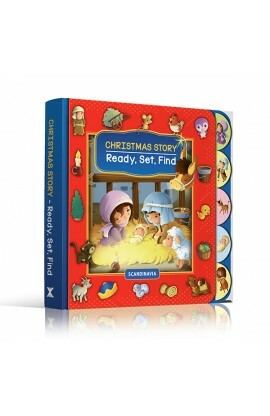 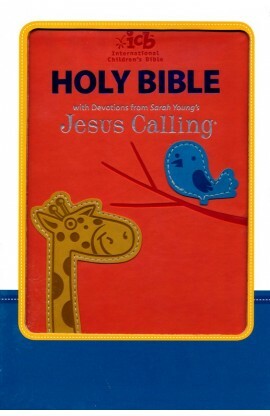 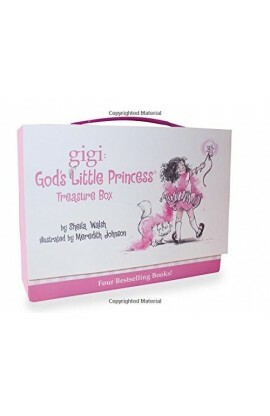 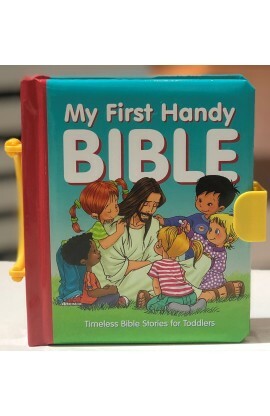 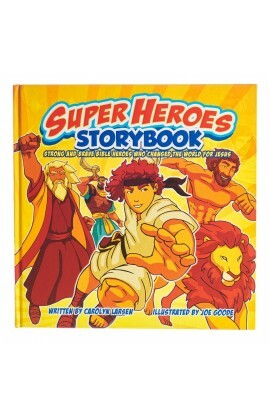 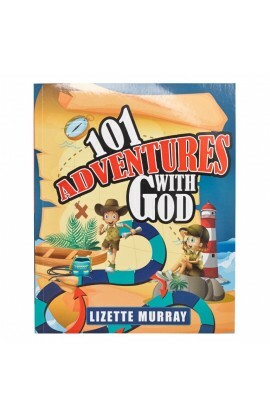 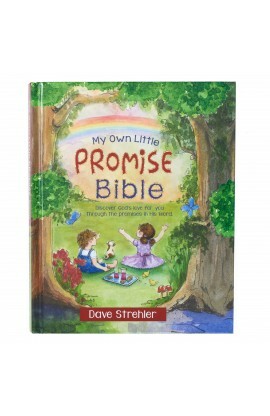 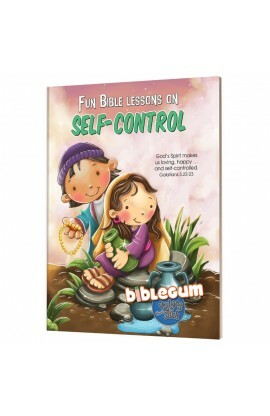 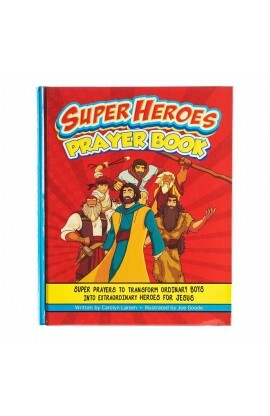 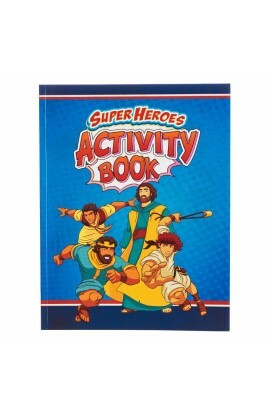 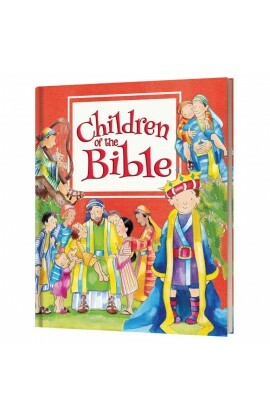 Your little ones will love snuggling up to cuddle and listen to you read this adorable Bible storybook. 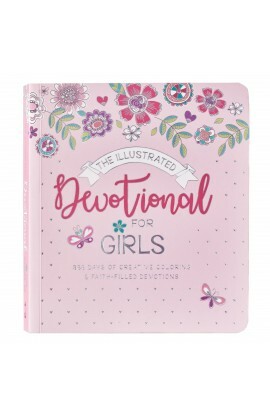 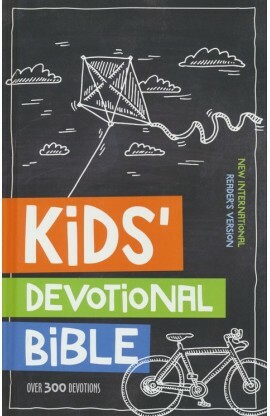 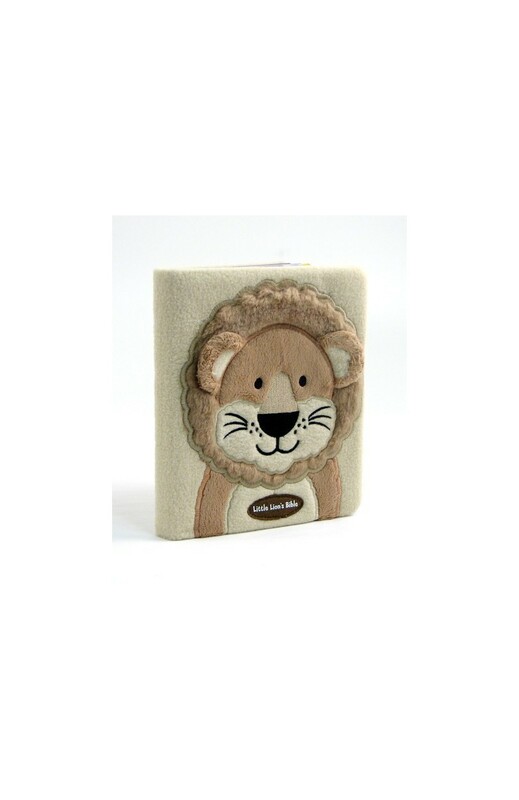 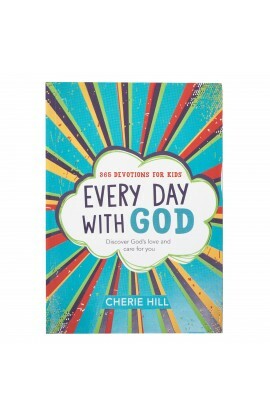 The cover is a plush lion that is soft to the touch, and the inside pages are sturdy board book material, making it the perfect first Bible for your 2-5-year-olds. 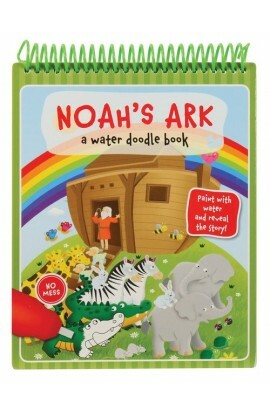 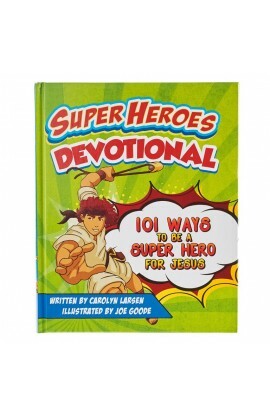 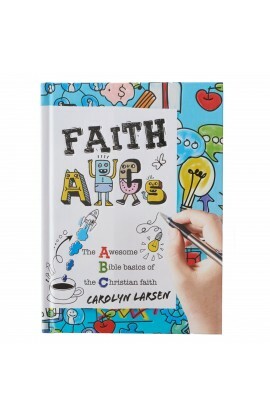 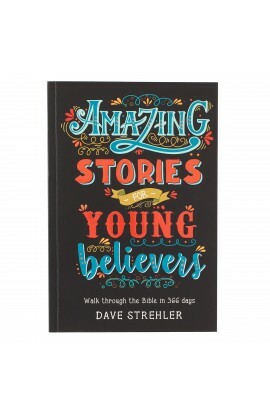 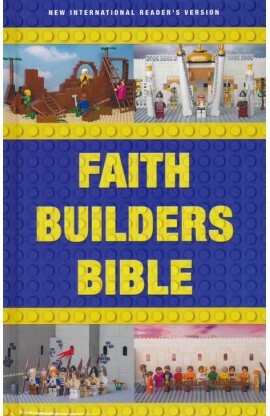 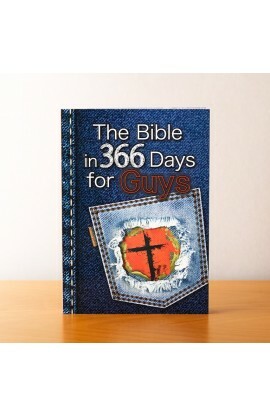 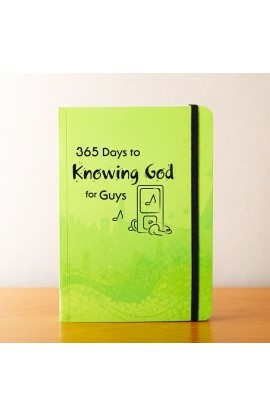 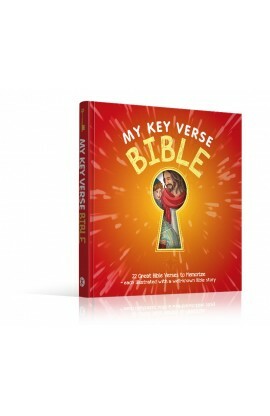 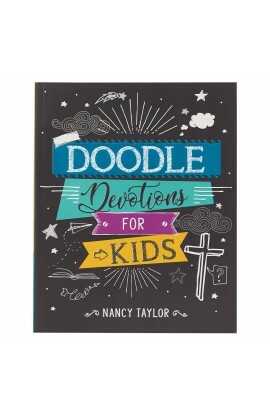 Featuring Bible stories from both the Old and New Testaments in a simple, rhyming text, paired with colorful illustrations. 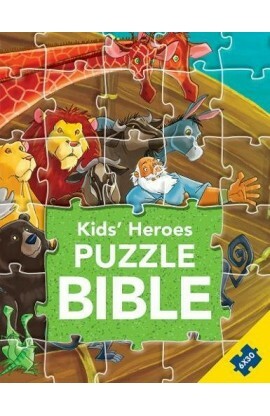 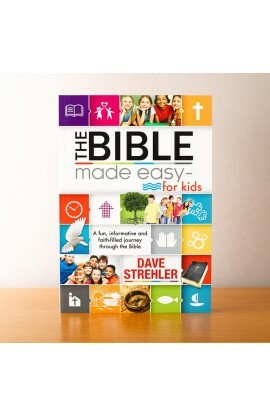 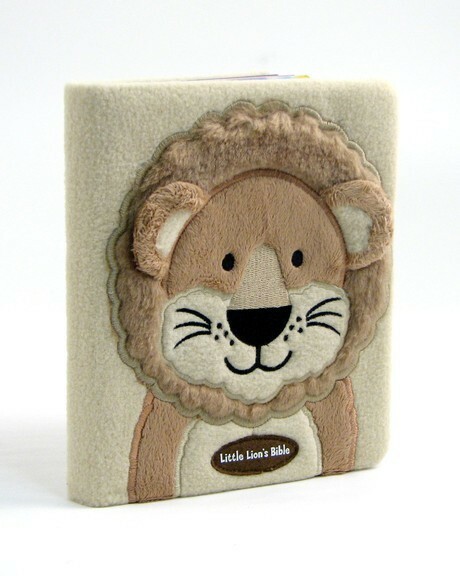 Publisher's Description Little Lion's Bible is a soft, cuddly Bible that children ages 2 to 5 can call their own. 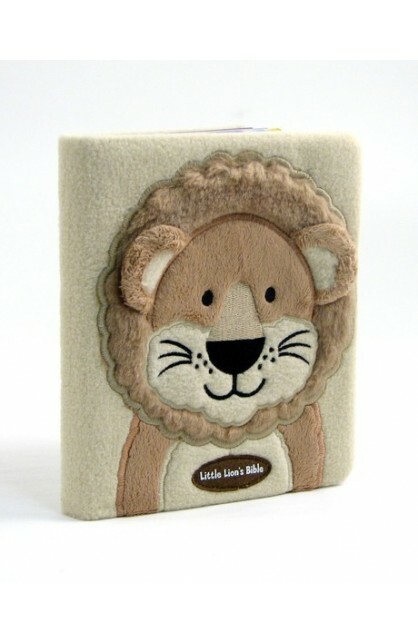 Throughout this plush-covered book, Little Lion learns that he is loved and cared for by God as he hears about God's faithfulness in stories from the Old and New Testaments of the Bible. 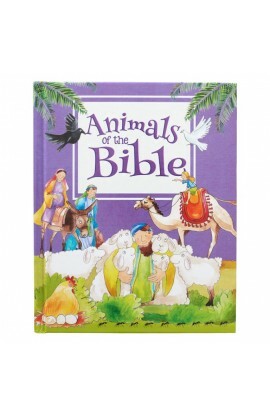 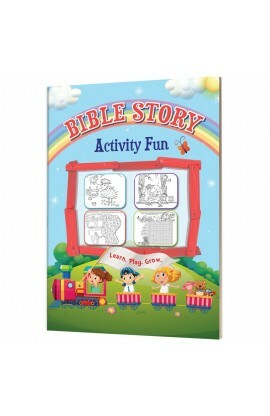 With sweet, rhyming text and colorful illustrations, this soft and cuddly character storybook Bible is sure to become a classic with preschoolers.